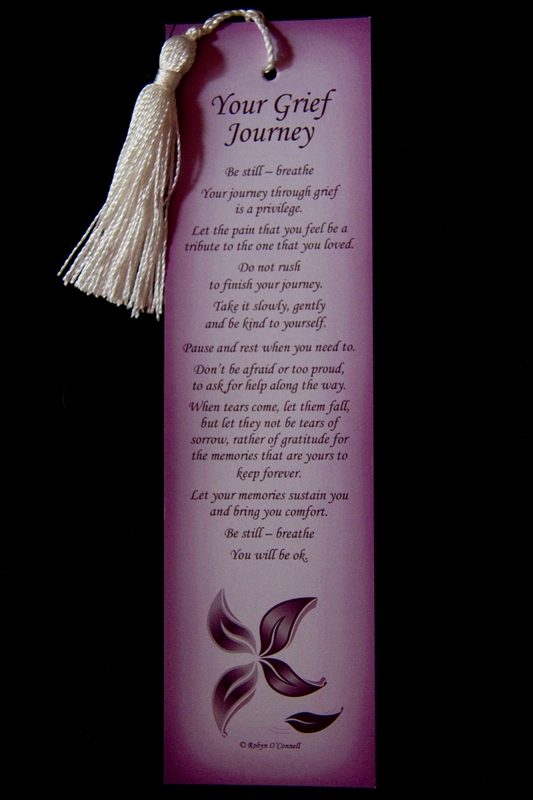 This bookmark is a perfect gift for someone who is grieving, whether it is recent or long ago. These words of comfort give hope, unlike cards that will just be put away, this can be a constant reminder for them that they WILL be ok! Why not have a few on hand to be able to pop into a card?